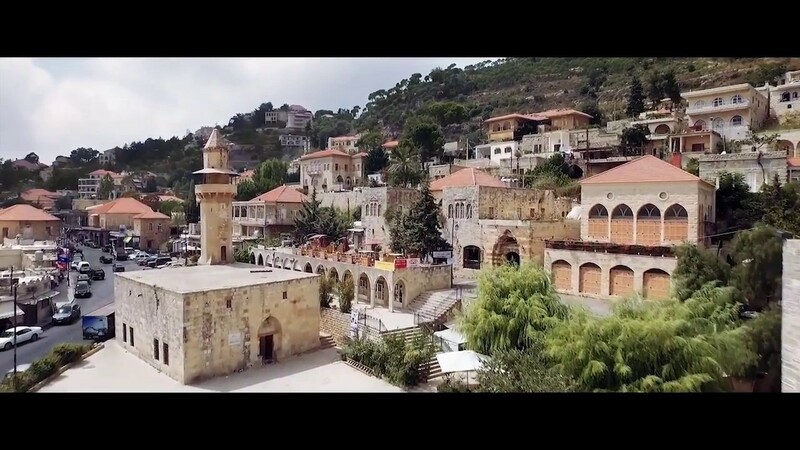 Earlier this year, Beirut was home to the 'Visit Lebanon' event, a high-end forum to promote and attract tourism to Lebanon. Here's the highlights! 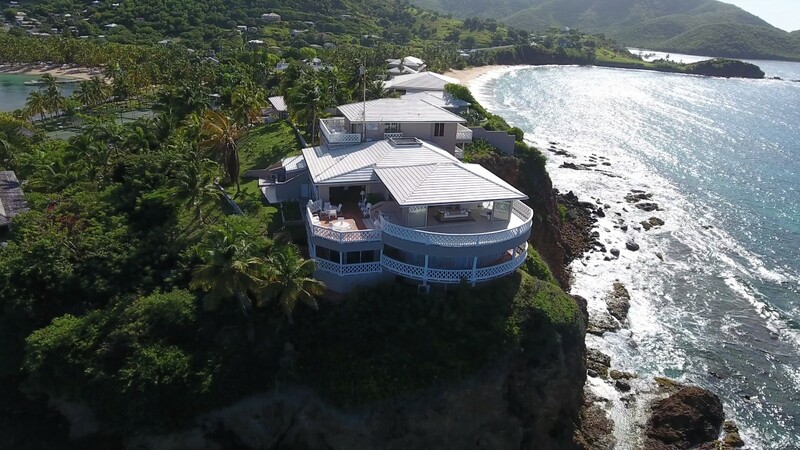 Drone footage of the beautiful turquoise waters of Antigua and Barbuda, one for the destination wish list! Take us back! 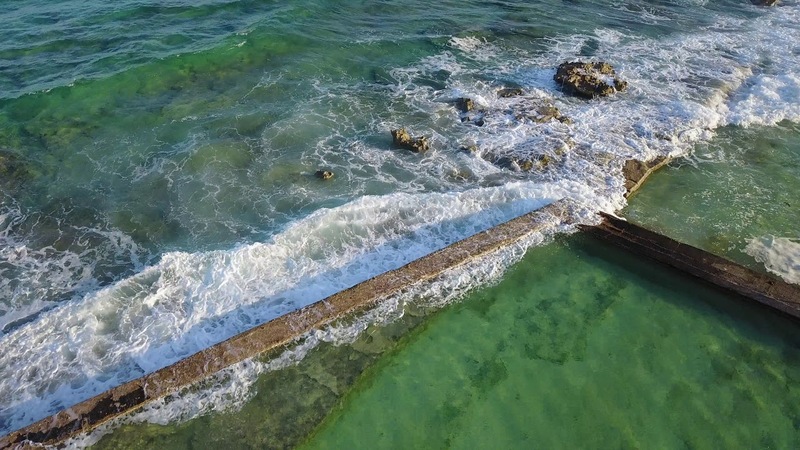 The Hub Culture Innovation Campus and Beach Club at Ariel Sands in all it's glory - shot by drone in beautiful Bermuda. 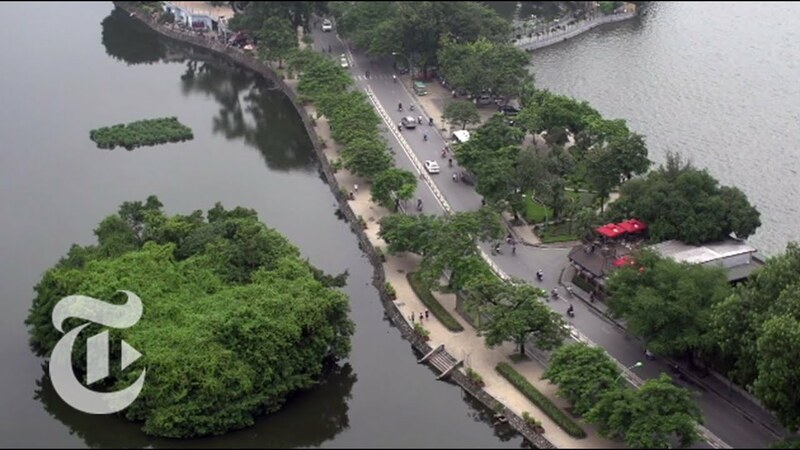 The New York Times takes us on a mini tour of the bustling Hanoi, Vietnam. A short video highlighting why Verbier is one of top destinations for ski enthusiasts! Definitely not for the faint hearted! 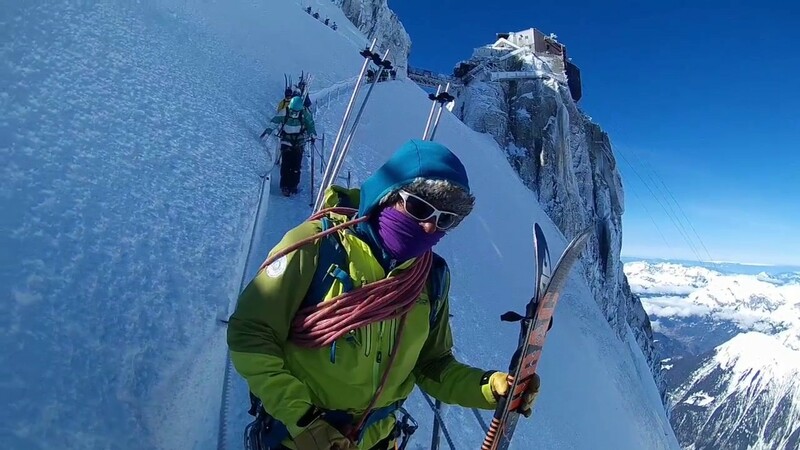 The decent from Aguille du Midi at 12,500 feet down to the glacier of Mont Blanc. 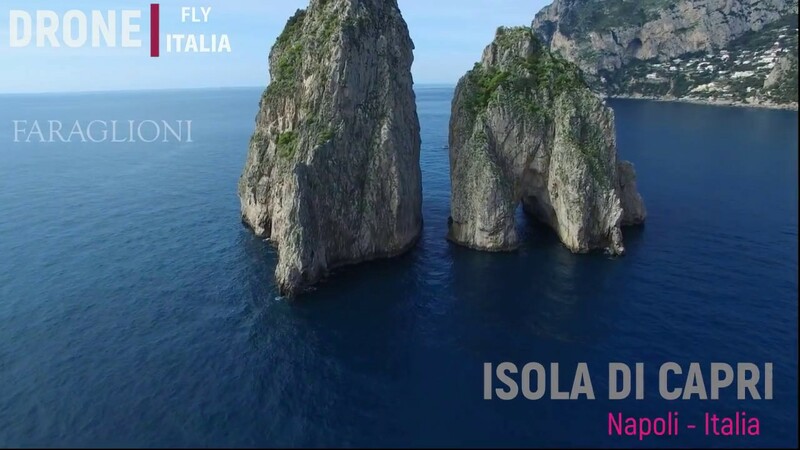 Drone footage shows the absolutely stunning coastline of Capri - definitely a destination to be added to the bucket list! 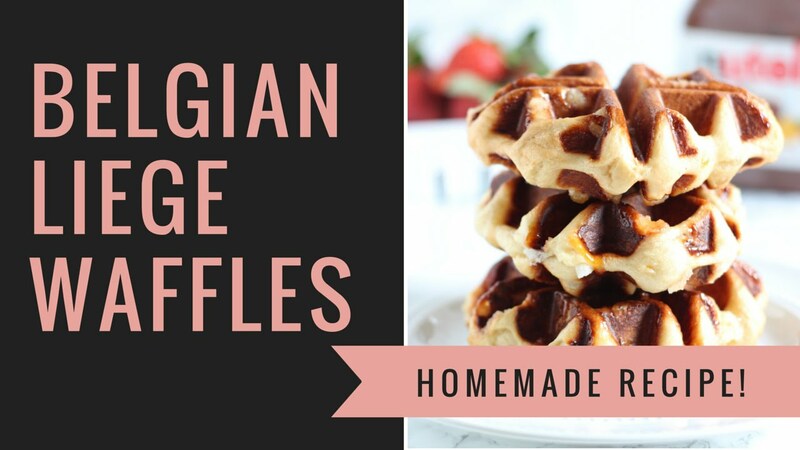 How to make the best Belgian waffles! A short video giving you some handy tips on how to make the best classic Belgian waffle. The 2017 Gumball 3000 Rally in Budapest! 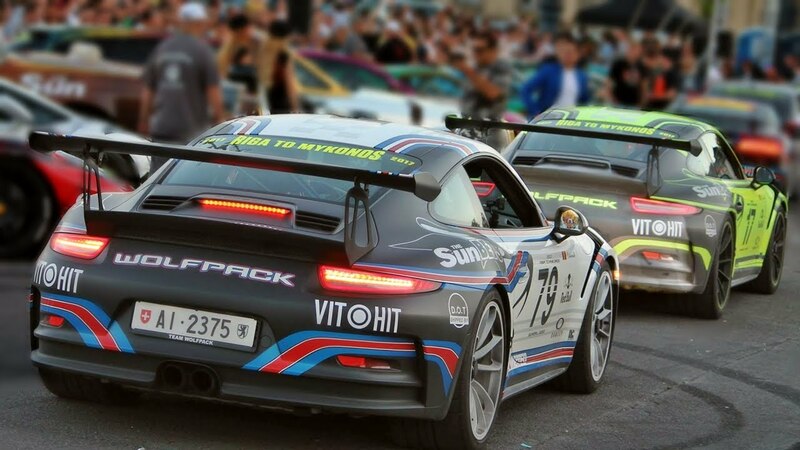 Masses of supercars descended onto the streets of Budapest for the Gumball 3000 Rally. 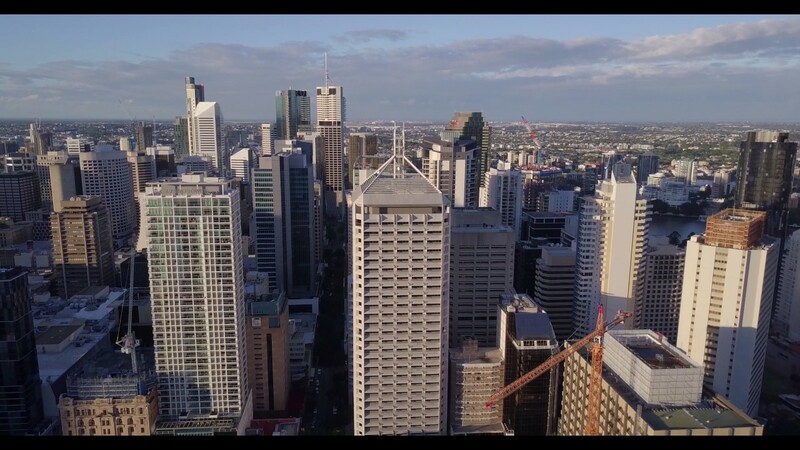 Stunning footage of Brisbane shot by drone 4k. A mix of vocal deep house beats straight from the glamorous streets of Marbella! Extreme Bungy Jumping in New Zealand! 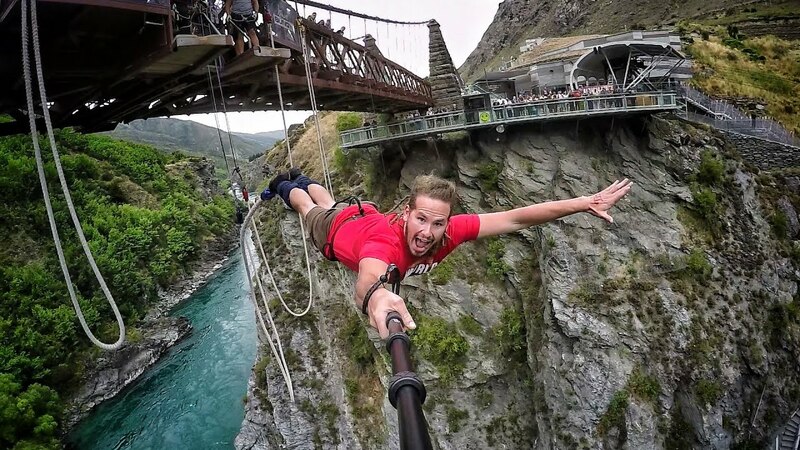 Some seriously stomach churning footage of the craziest bungy jumping spots in New Zealand. 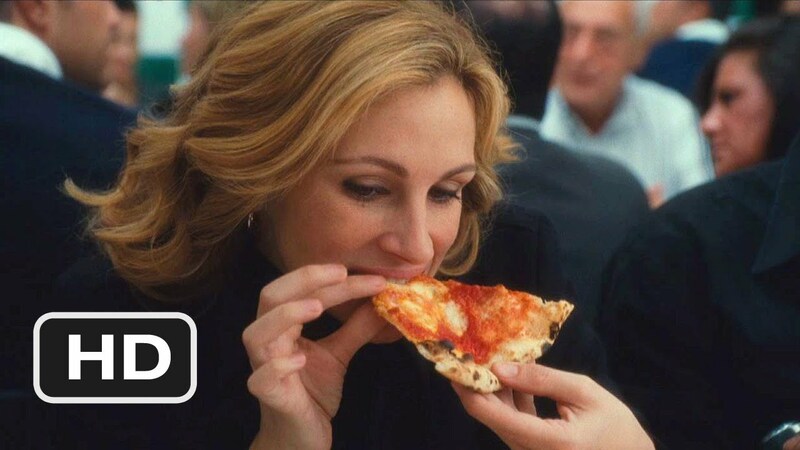 A mini clip from the film Eat Pray Love, which sums up just one of the reasons you must visit Naples! Claudia Gonzales Romo from @UNICEF, Shannon Jaax, Director of the Repurposing Initiative, Kansas City Public Schools & Executive Editor Edie Lushâ€‹ discuss the #SDGs & the importance of spreading the word. 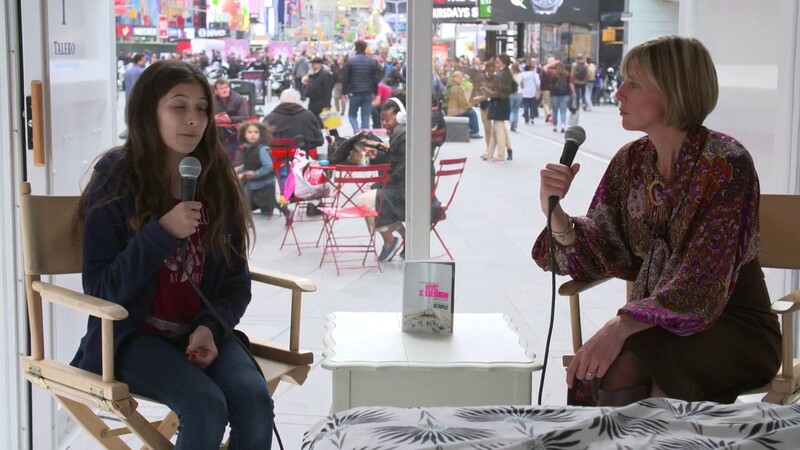 Rabbi Avraham Berkowitz, Director, Chabad Headquarters stops by the Hub Culture Times Square Pavilion, and talks to Edie Lush, about how we can all engage and make a difference to the worlds most pressing challenges. 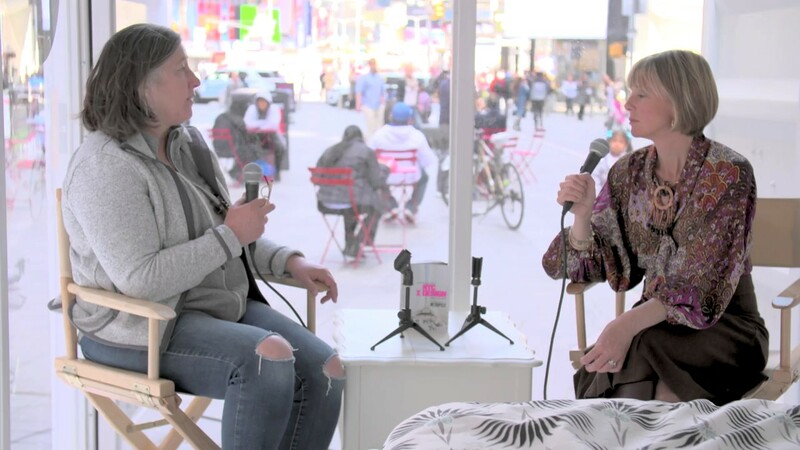 Executive Editor Edie Lush talks to Mandy Adams, Founder of Lothian Salvage about creating the Hub Culture Cabanas. Mark Jennings, Senior Vice President at Forefront Wealth Management discusses the Sustainable Development Goals with Edie Lush. Executive Editor Edie Lush talks to Tamara Geisinger, about her role as Ambassador at Nalu Clothing Co.
At the Innovate Finance Global Summit, Chandran Nair tells Edie Lush his views on sustainable development. Jean-Louis Schiltz, Professor from the University of Luxembourg, discusses his work on Digital Identity and why it's so important.